A few weeks before the end of 2018, ITT Ceramic (Saniceramic Group) is beginning to take stock of a year that has been important and fruitful, as it has seen the expansion and evolution of the company, with important facts such as the NAN Architecture and Construction Award for Arklam Super Size, the inclusion in the CEPYME500 list, which brings together the 500 companies that lead the economic growth in Spain, or the integration into the Archiproducts platform, the most important of its category in the world, in which more than 1.000 architects, decorators, designers, buyers, manufacturers and design enthusiasts come together every day to find products, professional services and take ideas to inspire when conceiving, designing and executing their architecture, construction and decoration projects. 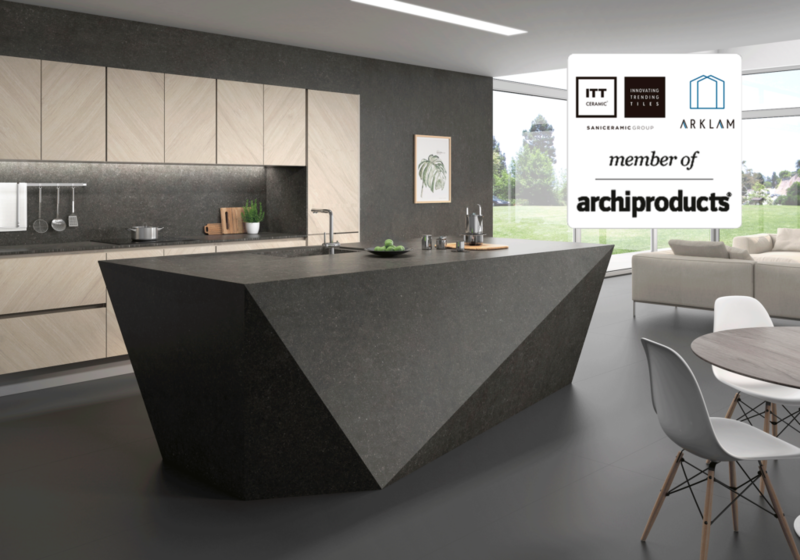 With 46,000,000 annual visits and 1,700,000 registered users, Archiproducts, the international benchmark architecture and design network, is part of the Archipassport Network along with Archilovers.com, Archiportale.com, Edilportale.com and Sayduck.com. Web traffic on this network’s websites is at a high level in Italy and in the last five years has grown considerably in Europe, while it is expanding at a significant rate in the United States and Brazil, Russia and the Arab countries of the Middle East, which is impacting on the massive dissemination of ITT Ceramic and Arklam Super Size products. 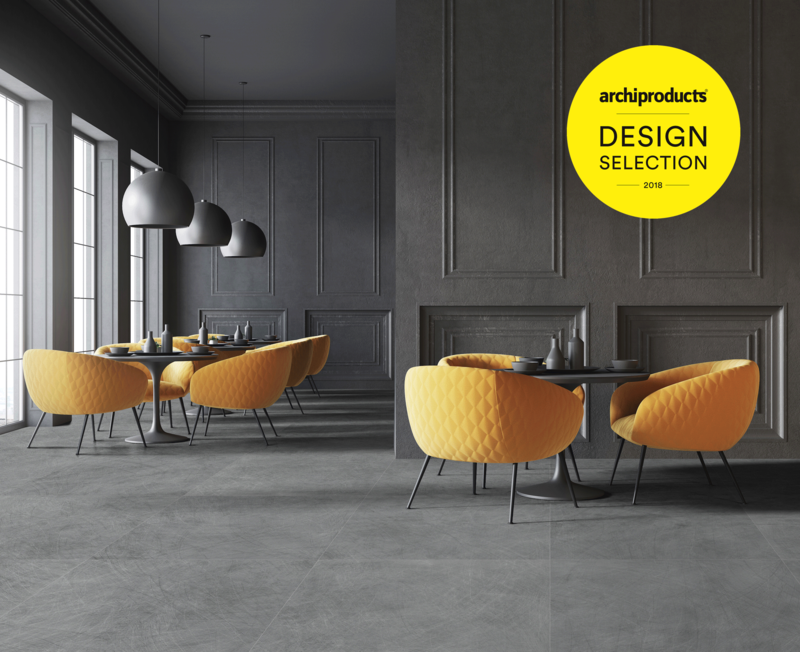 On the other hand, it should be remembered that during the last edition of the international Cersaie fair, the Saniceramic Group brands were selected to be part of Archiproducts Design Selection Cersaie 2018, “for being an example of excellence, quality and innovation”.